There are hundreds of different types of fur garments to choose from. As with any substantial purchase, take your time and don’t settle for the first or cheapest fur coat you find. Also consider what type of fur garment you want to purchase. For instance, your decision will be much different if you are looking for an ultra-glamorous evening jacket opposed to something more functional that will keep you warm on walks to the office. Be sure to research different styles and colors to find the perfect fur coat . When making your purchase, the most important thing is to get acquainted with the choices and varieties within each type of fur. 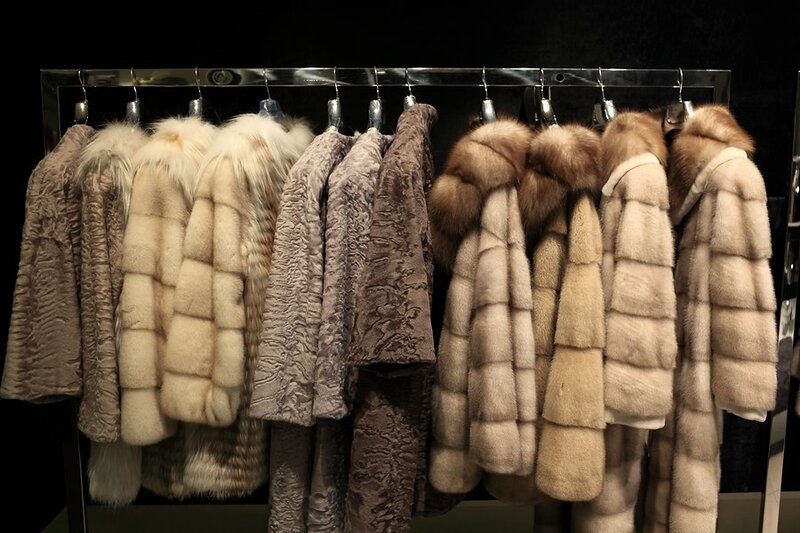 Visit a fur garment showroom in Chicago to see different styles, colors, and lengths that fit your personality and body type. A fur expert can help you find the perfect fur garment for any occasion.